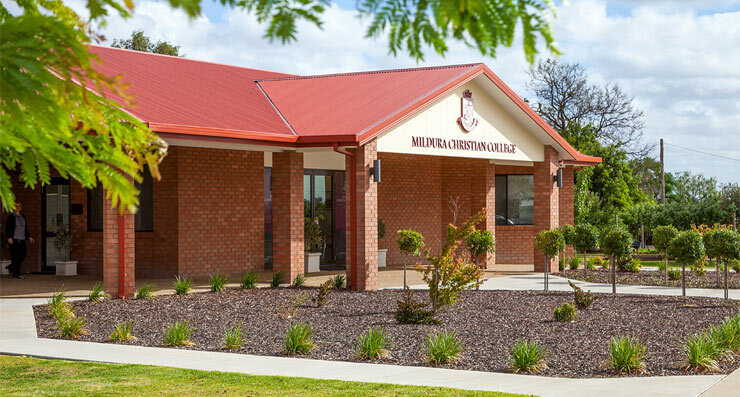 Mildura Christian College was established in 1981 as a ministry of the Mildura Baptist Church. Until 2007, the College was known as Mildura Baptist College. Today, the College exists to serve Christian families across the Sunraysia District, regardless of their church affiliation. Whilst the College retains a close friendship with its founding church, there remain no formal ties between the two. Instead, the College is self-governing and seeks to partner with a wide variety of churches. Keep up to date with our monthly newsletter with the latest news and events and other fun stuff.